Apple’s 2017 iPhone lineup is an extremely interesting discussion point. With the introduction of the iPhone 6 in 2014, Apple started a tradition of releasing two devices side-by-side with 4.7-inch and 5.5-inch form factors. It’s likely that trend will continue into 2017, but the latest speculation suggests that the company could also compliment that range with a medium-sized 5-inch model that could potentially feature an interesting and highly innovative vertical dual-camera system that would once again see Apple’s focus put on smartphone photography. This latest information has been leaked into the public domain by hit-and-miss Japanese online publication Mac Otakara, and has been provided in the first instance by a Taiwanese source presumably involved in Apple’s supply chain. 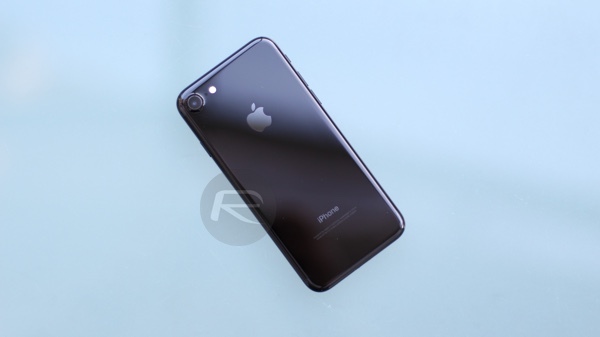 The information suggests that the new model would be released under the ‘iPhone 7s’ moniker as it would be a natural progression to the current iPhone 7 that is already in circulation. There’s nothing particularly interesting or revolutionary there. However, its the suggestion that Apple would look to integrate the dual-lens camera system from the current iPhone 7 Plus, but flip the orientation into a vertical arrangement on the new device that is the interesting part of this proposition. We’ve now seen multiple reports suggesting that Apple would see out 2017 with three new major iPhone models. Some of those reports have agreed on the technical specification and physical appearance of the devices, whereas others have directly contradicted one another. Some have suggested that the new iPhone 8 (or iPhone 7s) range will feature the same design and aluminum body of the iPhone 7 and iPhone 7 Plus, and even introduce a new vivid red exterior. Others have predicted that Apple will look to overhaul the flagship ‘iPhone 8 Plus’, complete with a 5.8-inch OLED display, by having an all-glass design that immediately stands it apart from the rumored 4.7-inch and 5-inch devices. Some of the more respected analysts in the industry, such as Ming-Chi Kuo of KGI Securities, are leaning toward all three 2017 iPhone models coming with a glass-inspired design to allow wireless charging as standard. From a consumer perspective, it’s probably about time Apple took a leap of faith and introduced an overhauled iPhone before the device starts to feel stale and outpaced by other competitors in the market. Whatever happens, there are still at least 9 months to go before we see anything official. Nothing? these are rumors nothing more and 99% don’t pan out. I buy Apple products but get tired of rumors day after day. 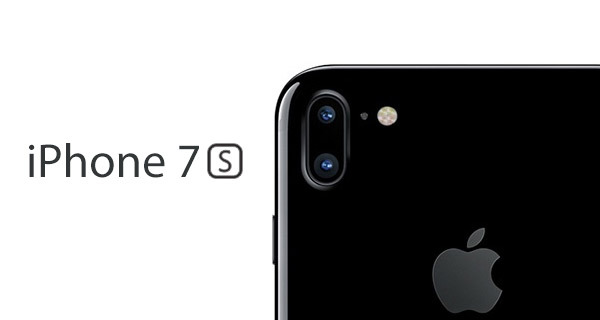 Wait I thought everyone was pretty sure apple wasn’t doing a 7S and going straight to the 8 since it’s the ten year anniversary? I hope they do because honestly the 7 wasn’t much of an upgrade from the 6S. Someone literally Photoshop’d the camera vertical and started a rumor…now Redmond Pie is running with it. That’s how this site rolls. They have to placate their sponsors.